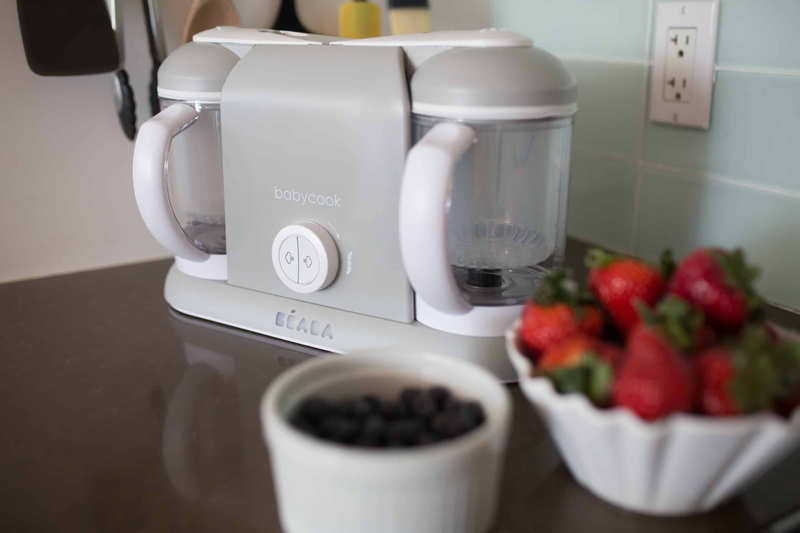 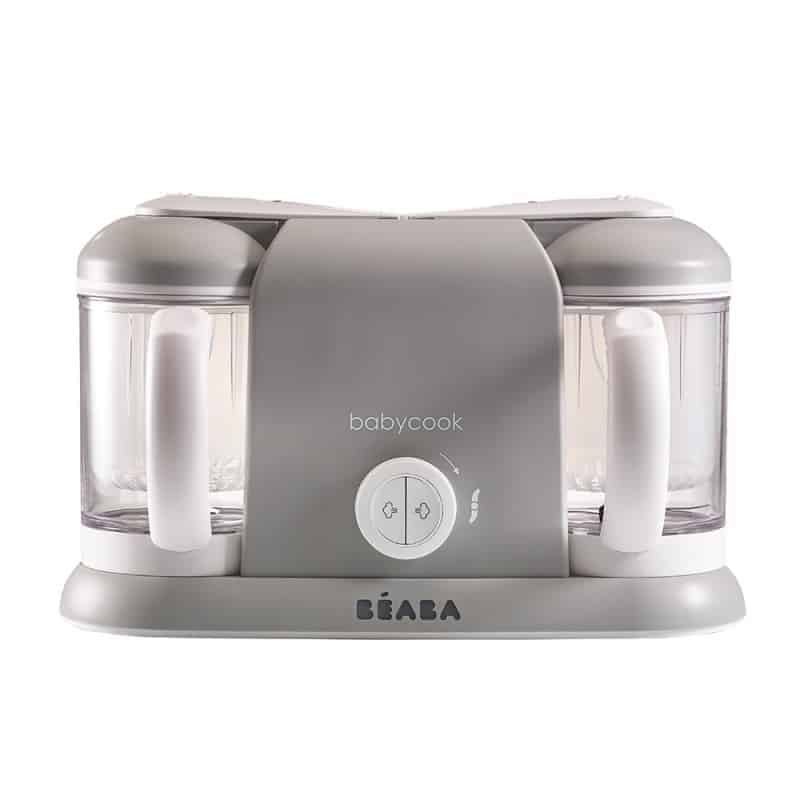 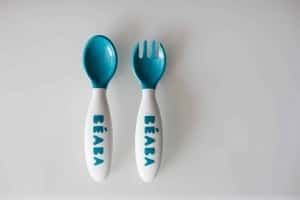 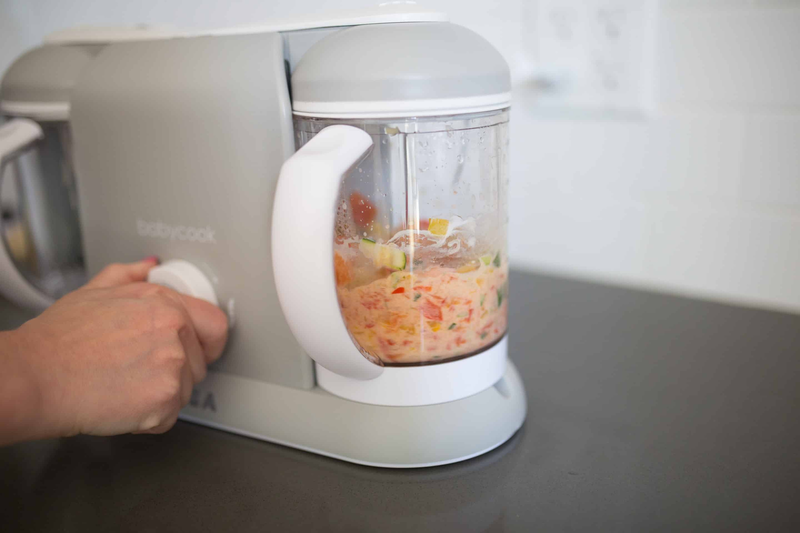 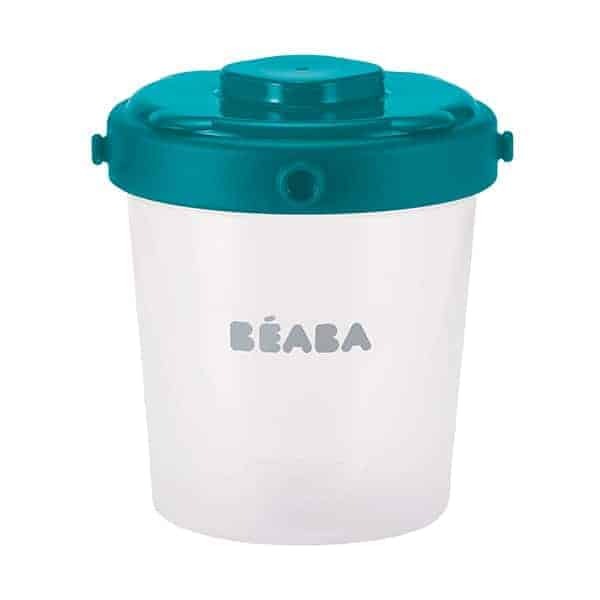 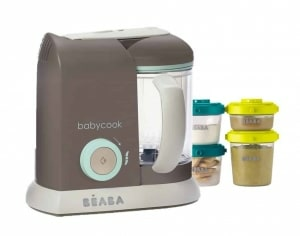 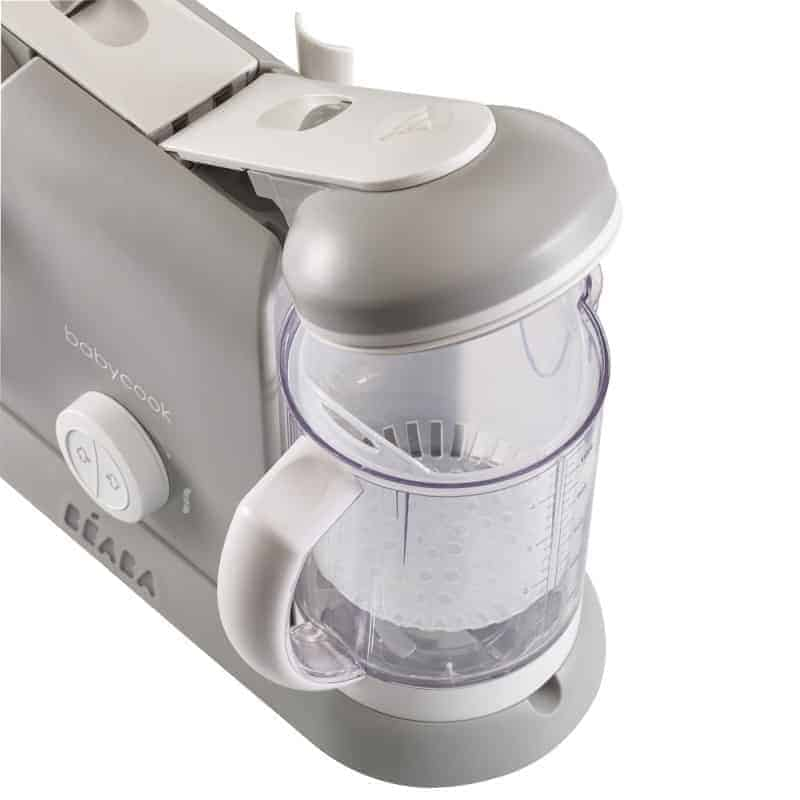 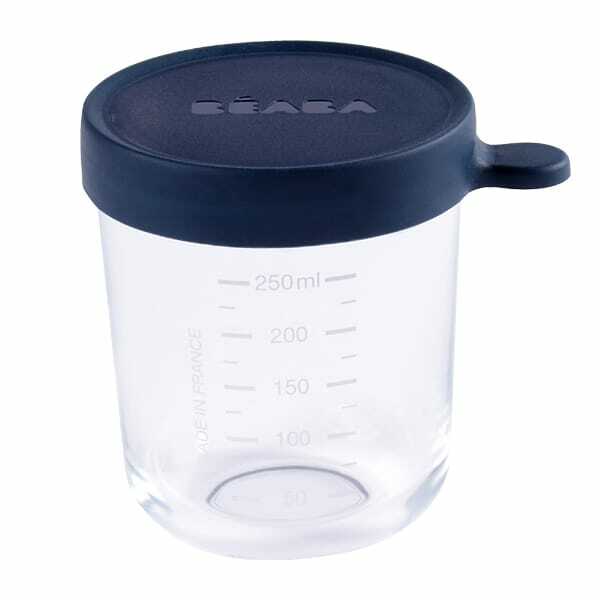 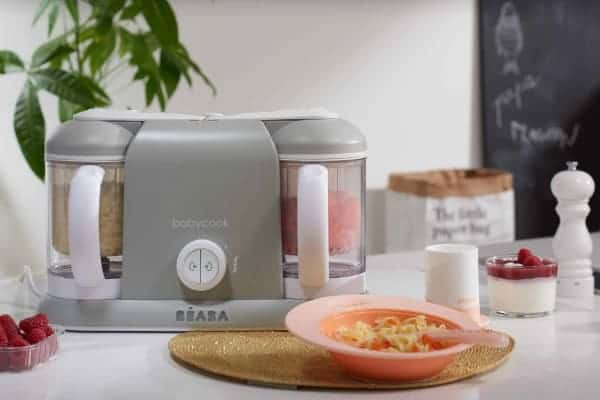 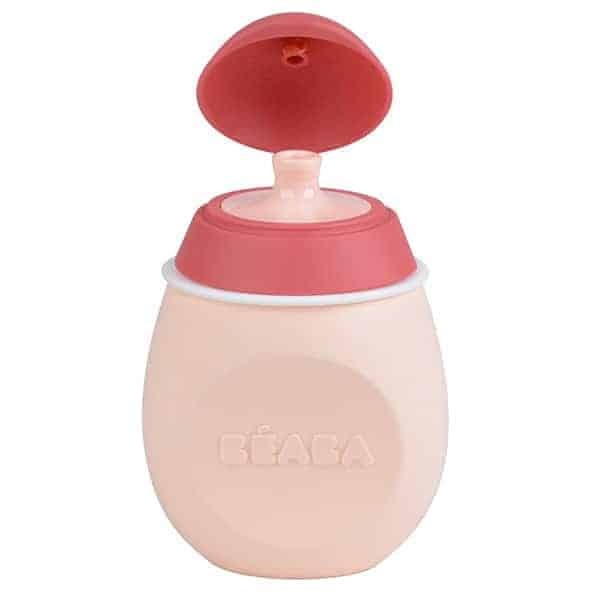 The BÉABA Babycook® Plus is the best baby food maker machine, helping you prepare nutritious dishes in just 15 minutes or less. 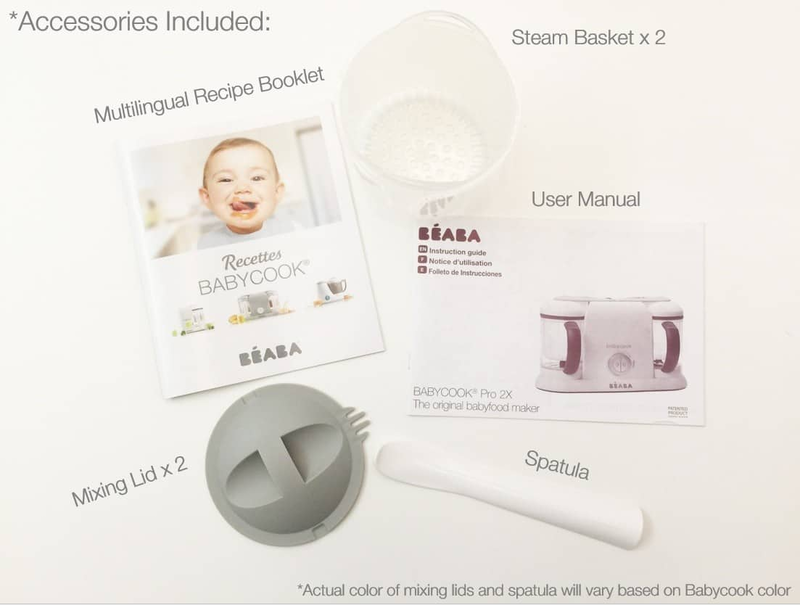 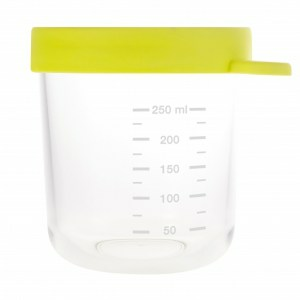 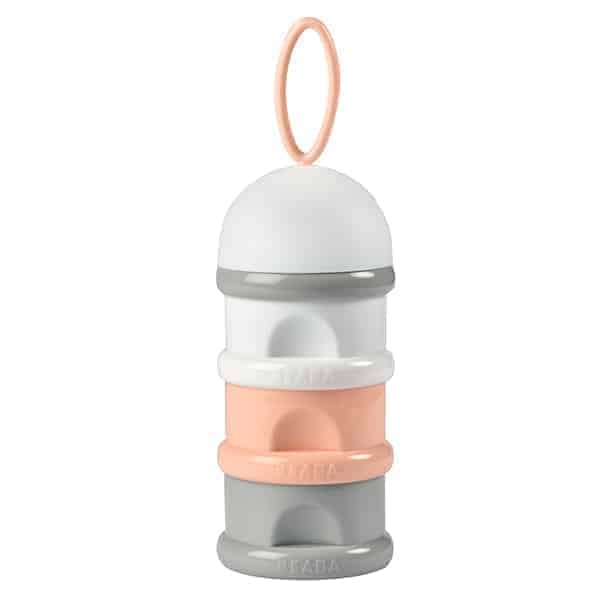 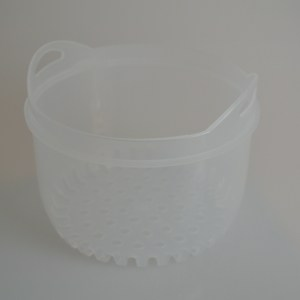 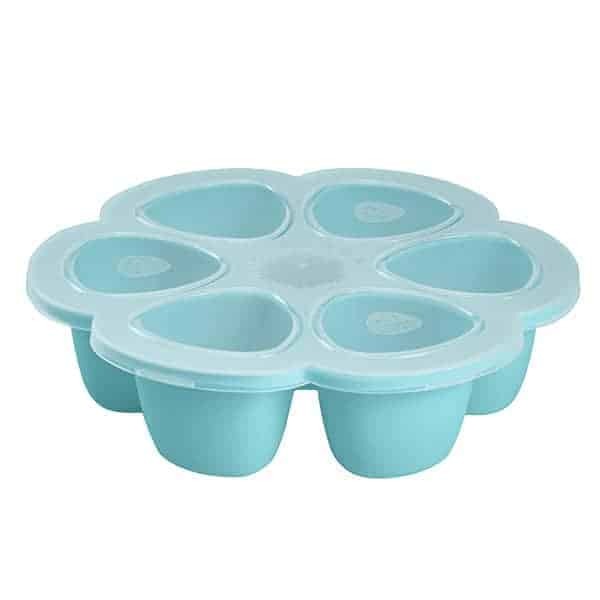 The Babycook® Plus is a unique baby food cooker, designed for easy, one-hand operation that allows you to do batch-cooking or steam two dishes at once. 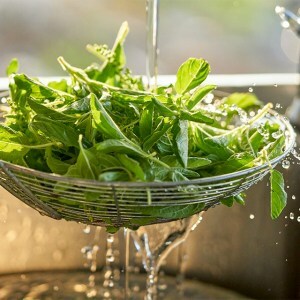 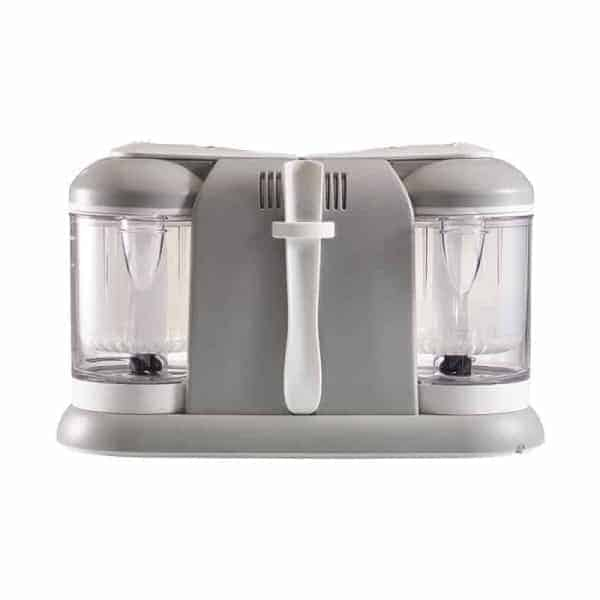 This baby food maker features a patented steam heating system that locks in vitamins and nutrients; use it to prepare a variety of dishes, including fruits, vegetables, pasta/grains, fish and meat.